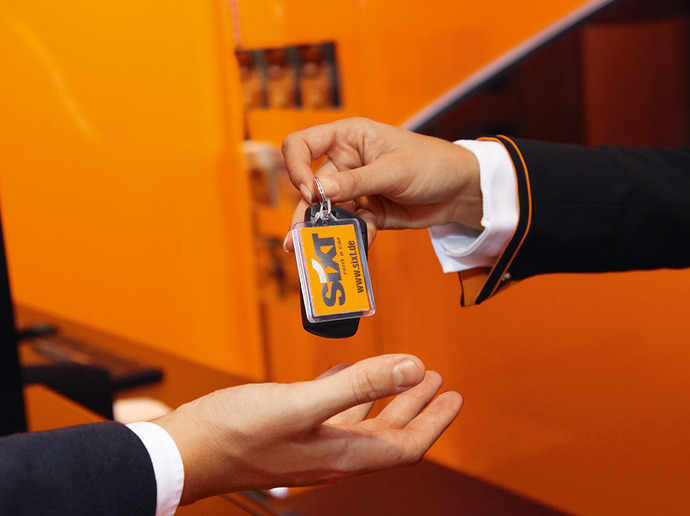 Sixt started in the U.S. in 2011 and is now one of the four largest car rental firms in the country. Sixt was honored at the World Travel Awards as the best car rental company in the United States. During a gala at the exclusive luxury resort Sandals in Montego Bay, Jamaica, Sixt received the title as “United States' Leading Car Rental Company 2018” in front of numerous guests from the tourism industry. The World Travel Awards celebrate its 25th anniversary this year. The awards are regarded as the Oscars of the travel and tourism industry and are awarded each year in several categories for outstanding achievements and special commitment to companies in the industry. A jury of international experts evaluates criteria such as the service and product quality of the various companies. Sixt started in the U.S. in 2011 and is now one of the four largest car rental firms in the country. The company is regarded as the fastest growing car rental company in North America. Sixt recently opened a location in New York City’s famous Battery Park, accompanied by a marketing campaign on 6th Avenue. The company has more than 50 locations in the United States, including California, Florida, Georgia, Washington, Texas, Colorado, New York, Nevada, and Arizona.